EMERGENCY won a Special Jury Prize at the 2018 Sundance Film Festival and it's heading to SXSW next! 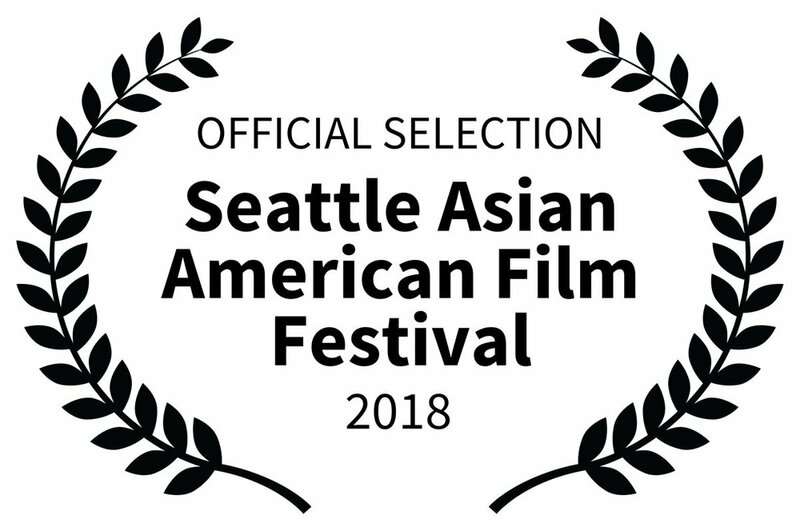 ASWANG NEXT DOOR is playing at the 2018 Seattle Asian Film Festival on Saturday, February 24 @ 11:30A! iN Demand - Comcast, Cox, Spectrum, etc. Vubiquity - Frontier, Verizon Fios, etc.